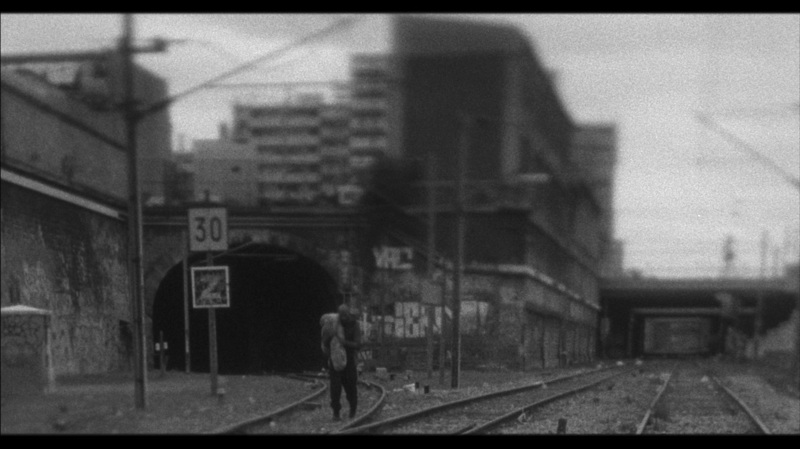 France - 2013 - N&B - stereo sound - 15 min. A man on a quest to sublimate his desire. The body is as much an obstacle as an access to freedom. The act of devotion resides here in the ability to transcend one’s limits and hope finds a home in endurance.